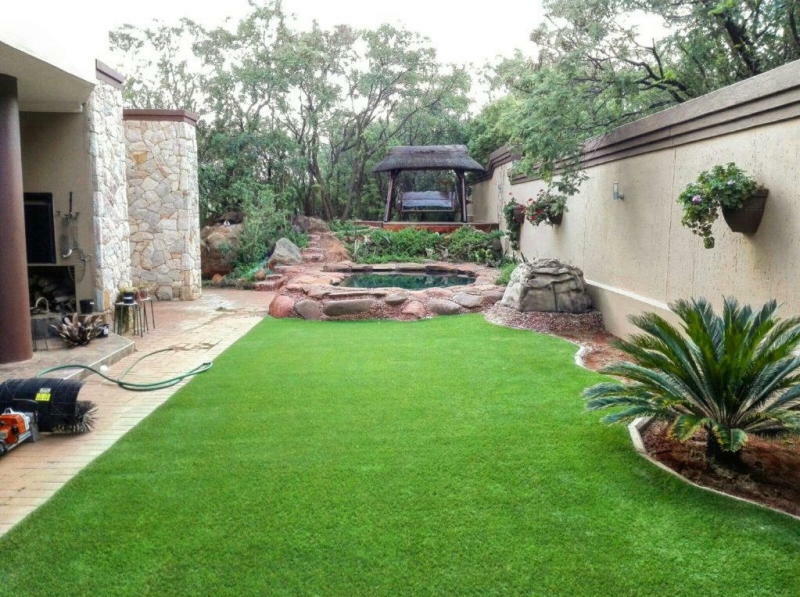 Ecograss is a synthetic grass turf alternative to natural grass or lawn. It offers a well maintained, LOW MAINTENANCE SYSTEM without the need for watering, mowing or fertilizer – a money and time saver. It is safe for children and pets and increases the value of your property. 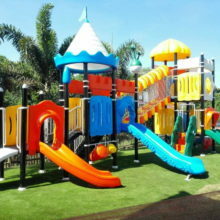 We also sell and install high quality MODULAR PLAY SYSTEMS children simply love. 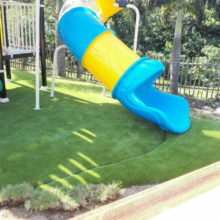 It’s custom designed to suit your play area, is UV rated, powder coated and comes with a range of colourful designs. 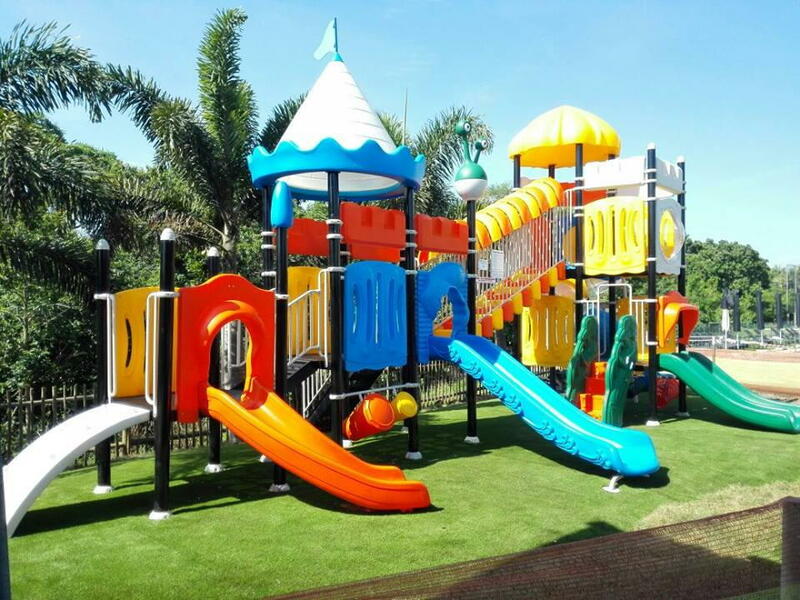 Modular Play Systems are popular in nurseries, schools and homes across the country. We also supply and install ECO OUTDOOR GYM SYSTEMS as the sole distributor for Ziober Brazil. We believe fitness should be accessible to all, regardless of age, gender, ability or financial status. We aim to develop innovative outdoor gym products which results in improved health, social inclusion and fun for everyone. We have products for the Elderly, Kiddies, for those in Wheelchairs and Youth and Adults. Ecograss South Africa is the official agent and installer for Royal Grass, a superior brand of artificial lawns manufactured in Europe. Royal Grass, who is currently celebrating its 15th year, has completed stringent testing to ensure that their products are child and pet friendly. We give a 9 year UV warranty on all Royal Grass products. 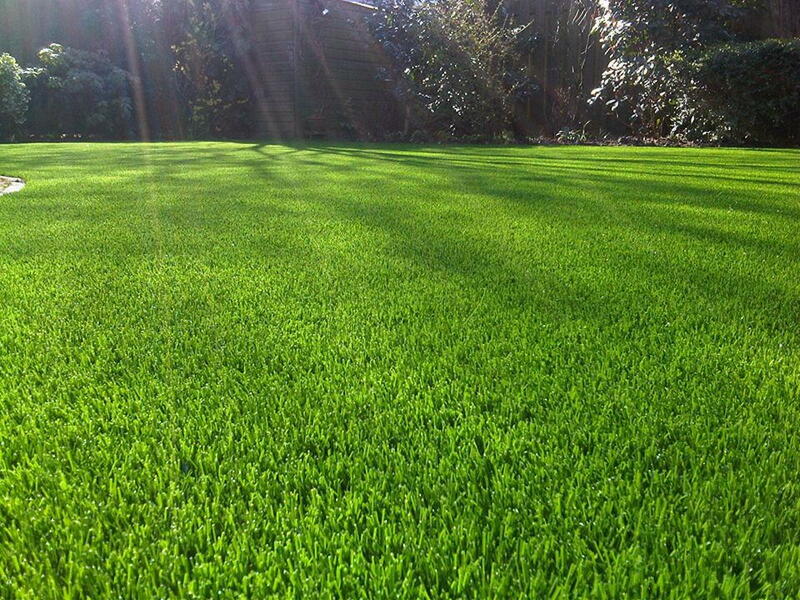 Our products are soft to the touch, look just like a healthy lawn and don’t require weeding, mowing and fertilisers. There are many reasons to choose artificial grass for your lawn: allergies, dust control, general appearance and improving the value of your home. Living in a complex where you have a tiny patch of grass, why waste space on keeping a lawnmower or strimmer? And that is not even mentioning the noise, dust and allergies that result from mowing a lawn. Why get a sunburn when you could easily own the best looking, luxurious lawn with no effort. 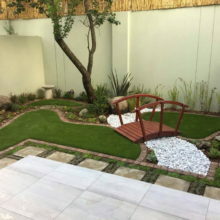 Many of our clients find that installing our artificial grass allows them to use their gardens more than they would: from the apartment owner who wants to green a small space on a balcony to home owners with large trees who have tried everything they could think of to grow ground cover under their favourite shade tree. Chlorinated or salt water from your swimming pool won’t result in yellow patches on your lawn and you won’t have to put up with that dry, yellow, patchy grass during the dry season. Artificial grass is always green, creates a continuous playing surface for a number of sports and doesn’t require much maintenance. 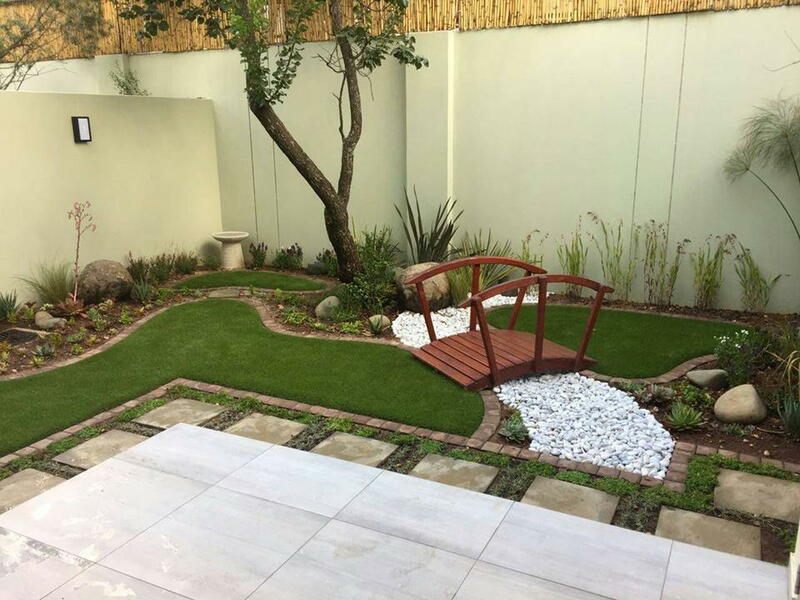 It is hypoallergenic and doesn’t require the use of dangerous chemical fertilisers – and the water requirement for artificial grass is almost nothing. 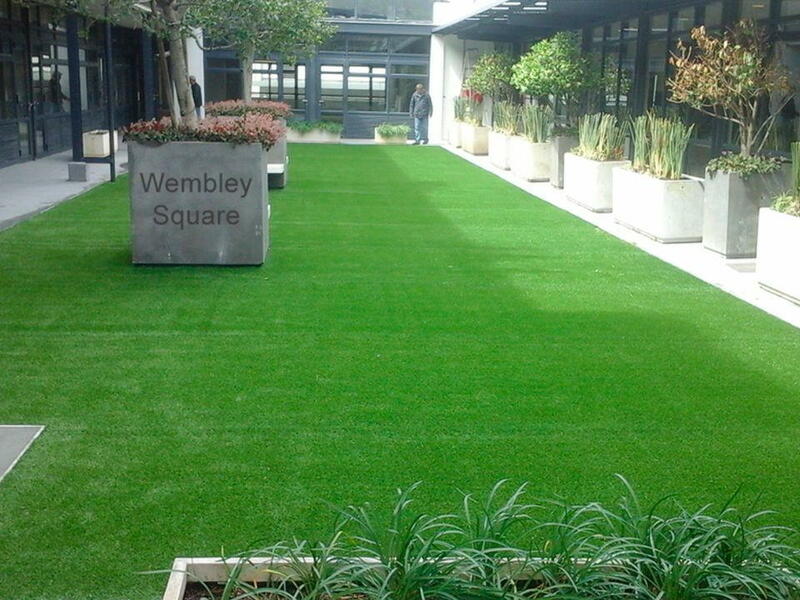 Many sport facilities have realised the benefits of using synthetic grass or artificial turf. It creates a friendly playing surface for high performance athletes. 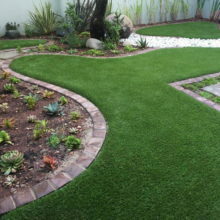 The economy of using AstroTurf far outweigh the cost of installation. Advanced fibre technology has led to a range of different products that meet and exceed the demands of any sport: from dense, smooth mats for putting greens to grass that closely mimics a lush, green natural lawn for sports such as hockey and soccer. FIFA guide-lines suggest that football fields be sprinkled lightly to cool the artificial grass before games to prevent friction burns to players legs when sliding on the surface. Is sitting down the new smoking? If you have young children, have you ever considered whether your kids spend too much time sitting down? Many recently published articles claim that “Sitting down is the new smoking”. This does seem a little extreme to us, but we are aware that it makes sense that spending too much time sitting down can increase a number of health risks. Young children need to run around and play to improve their spacial awareness and physical abilities to develop to their full potential. We don’t think that your little darling is going to be a soccer star or cricket pro if they spend all their time on the couch. When was the last time you had a look at your garden? Maybe junior is put off by the patchy lawn, or the hard patches of dirt under the tree where nothing ever grows. Royal Grass is highly confident in the quality of its products. That is why we offer a warranty which covers discolouration and UV degradation of the fibers. Depending on the intensity of the sun at the installation location, the warranty can be for a period of 8-11 years. After all, the intensity of sunlight in northern countries, like Norway or Sweden, differs greatly from sunlit and hot places, like Dubai. The warranty is provided on behalf of TenCate, the manufacturer of the artificial grass fibers. The artificial turf from Royal Grass is produced in the Netherlands where the strictest rules apply. 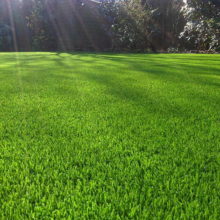 Our lawns are guaranteed to be safe for both people and environment. There are no heavy metals or other environmentally unfriendly substances found in our plastic, nor do we use them in our production process. Depending on the type of grass and the quality thereof and whether the grass is maintained properly, it will last for many years. 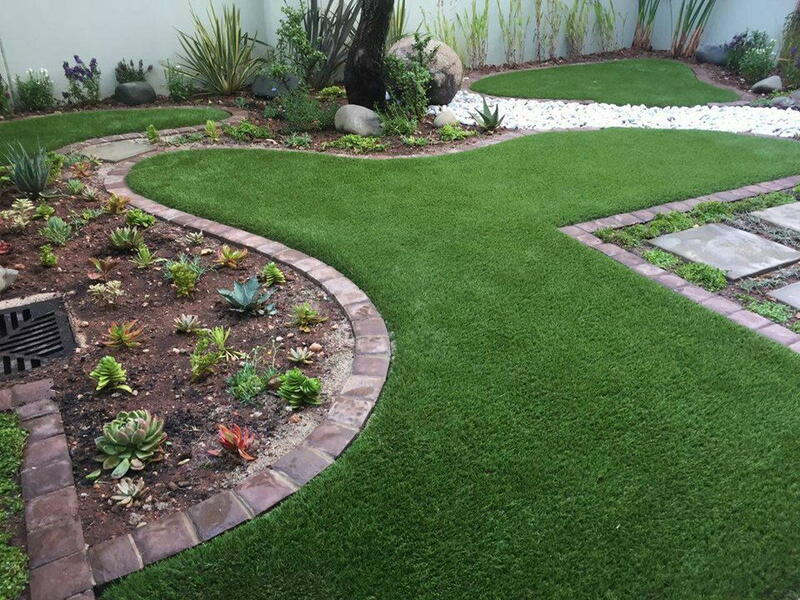 Under normal circumstances artificial turf can last up to 10-15 years, making it a sustainable solution for your garden lawn. In 2003, Royal Grass started developing imitation grass. Its original use was intended for gardens, public parks, roof terraces, balconies and other landscapes. 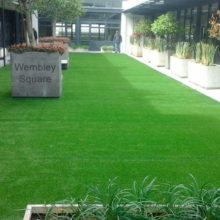 It was our aim to make our artificial grass look and feel as nice and soft as natural grass. It should be almost impossible to tell the difference. In 2014, Ecograss was established and started supplying and installing alternative grass solutions. Its original use was intended for gardens, public parks, roof terraces, balconies and other landscapes. 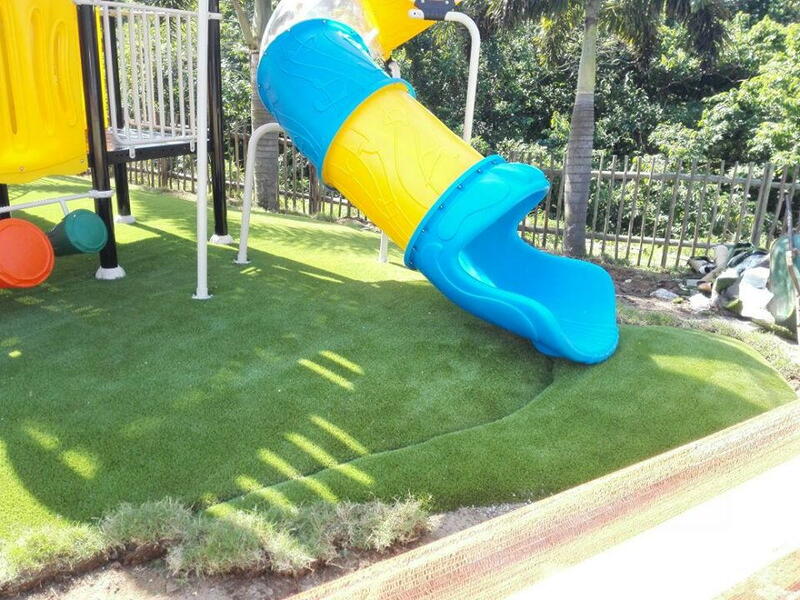 It was our aim to make our artificial grass look and feel as nice and soft as natural grass. It should be almost impossible to tell the difference. responsible for doing the recent installation at our home. and were thrilled that it was completed in one day. “The work was conducted in a professional and efficient manner. (design and specification)to installation to quality assurance. We will definitely be recommending you to others.